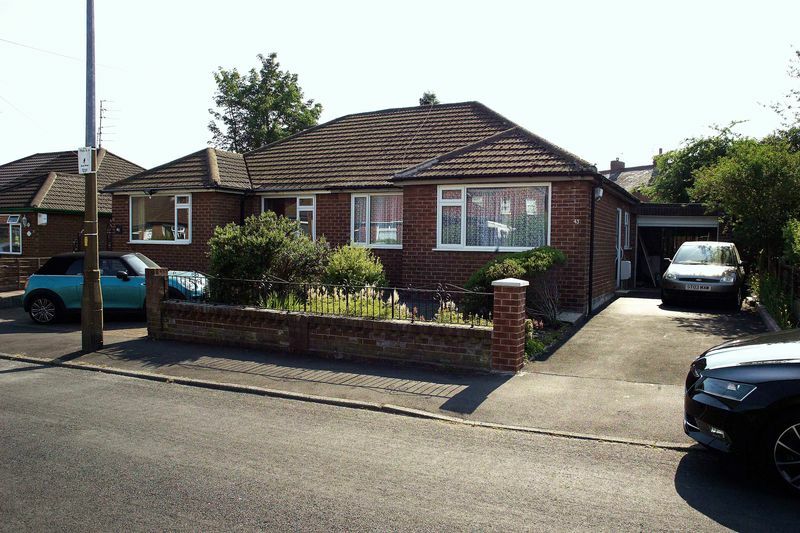 Alex Jones are proud to offer, for long term let, this 2 bedroom bungalow which benefits from front and rear gardens, a driveway and a garage. 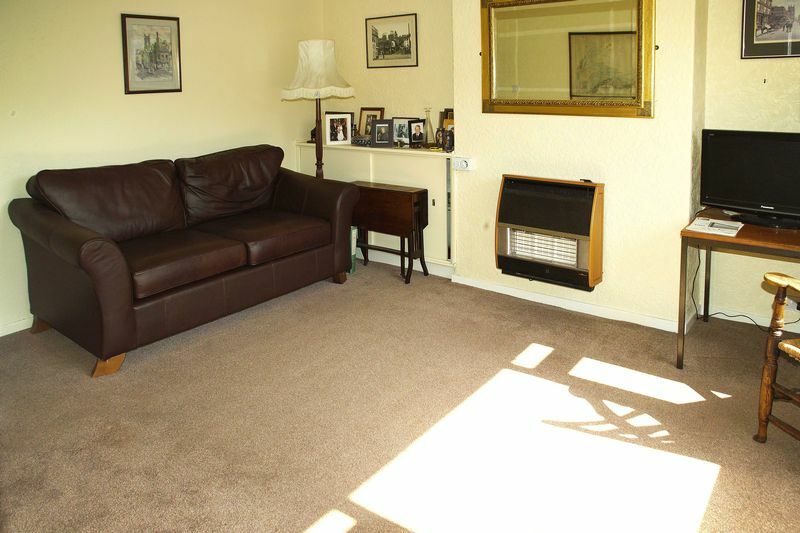 Situated in a popular and quiet residential area close to Ashton-under-Lyne town centre, its many amenities and transport links in all directions. 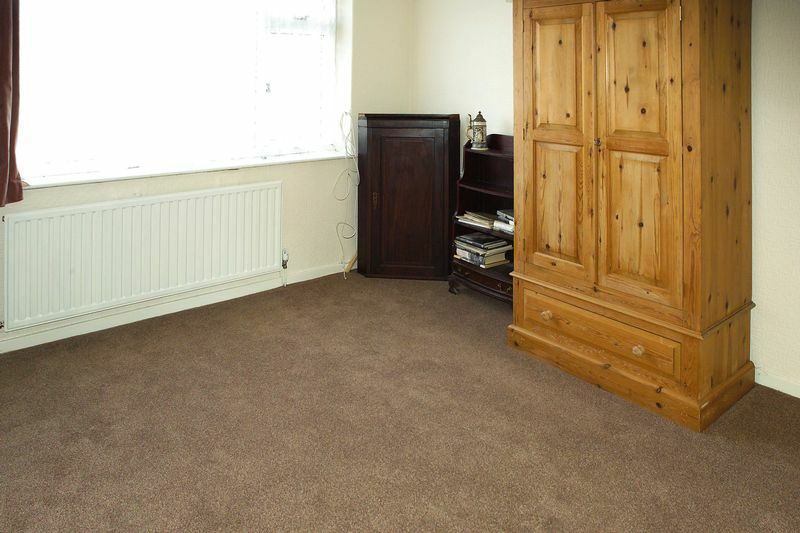 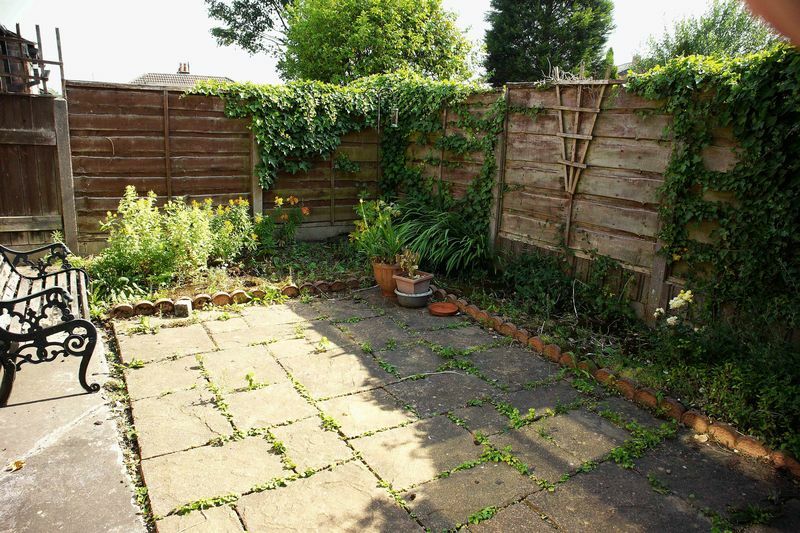 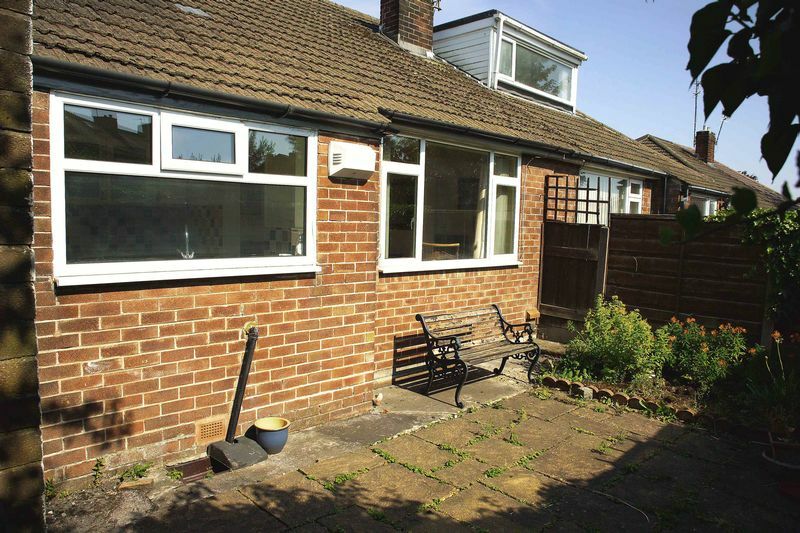 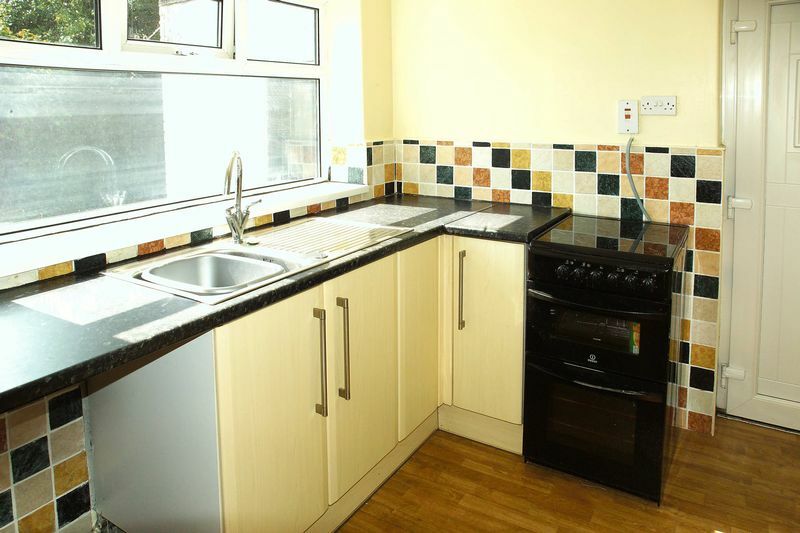 Briefly comprising of lounge, kitchen, two bedrooms, bathroom, garage and gardens. 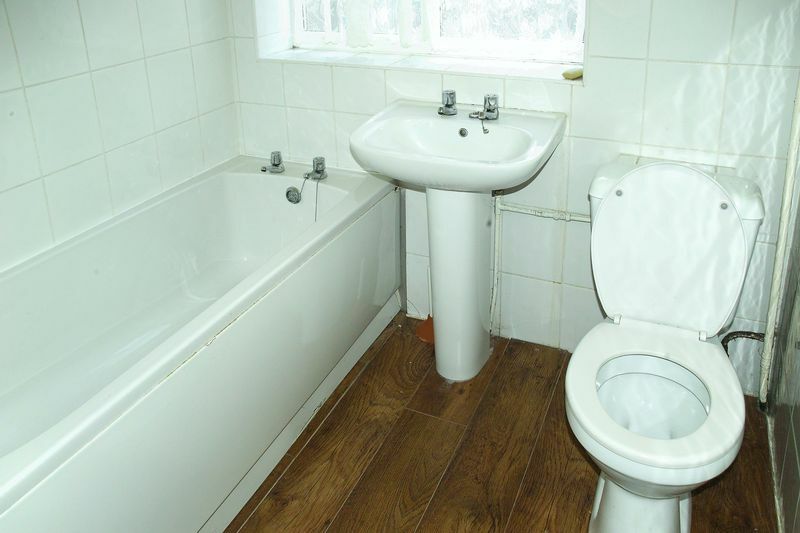 This sought-after property needs to be viewed immediately to avoid disappointment.